Taking advantage of The Walking Dead effect on shooting videogames, Dead Effect lets you destroy hordes of zombies. You will need to defend yourself as the city gets invaded by hundreds and thousands of zombies eager to eat you. The game has a lot of weapons and a deep game play. You can also try the survival mode where the goal is to survive as long as you can. 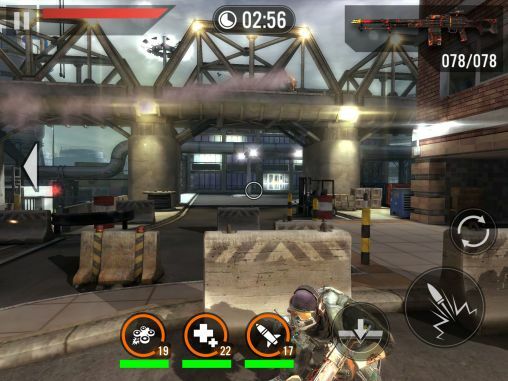 The most popular free shooting game on Android is Frontline Commando 2. This sequel increases heavily the challenge. You need to use a vast armament to destroy enemy armies, choosing between grenade launchers, RPG’s, assault rifles and many more. You can customize your weapons and use different group strategies to move around during the adventure. A free game by Gameloft. It is very similar to the PC version of Brothers in Arms, allowing you to drive three different vehicles as well as dozens of weapons. You can play online matches with friends all over the world in campaigns located on Pacific, Normandy, Germany, Sicily and North Africa. 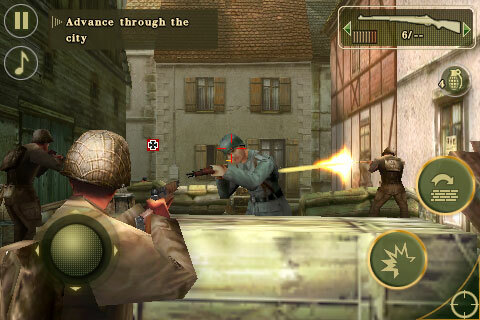 The World War Two was never this fun on your smartphone. 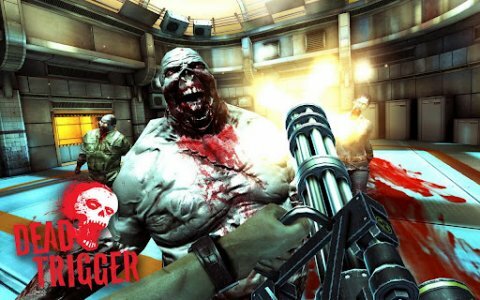 More zombies in Dead Trigger, a free game where you can earn rewards by playing different levels or stages in certain days. Your mission is to eradicate a worldwide invasion of zombies. You can use the radio in-game to know more about the resistance around the globe and participate in different events to put a stop to the hordes of invasors. Fight against the most terrible and destructive aliens in N.O.V.A. 3, a game where you need to protect the future of human race. Monsters from a different galaxy have arrived to conquer our world, and only you can put a stop to them by using a vast arsenal of futuristic weapons. 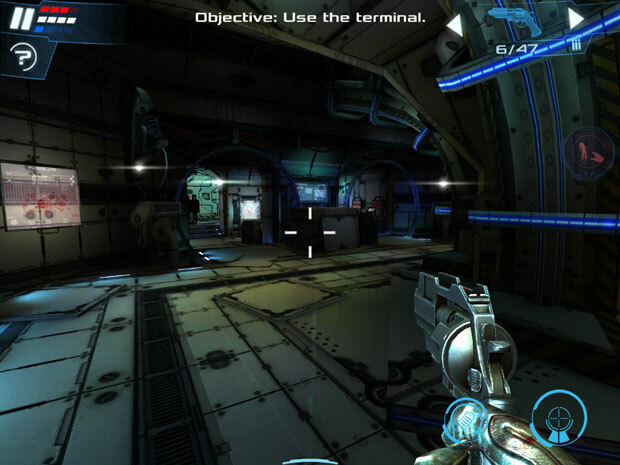 If you like shooting games with aliens and sci-fy level design, this is the shooter for you. 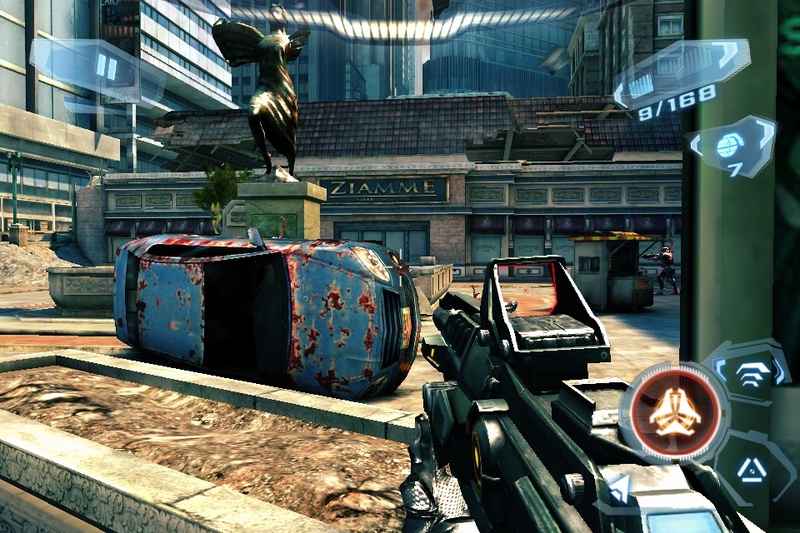 This entry was posted in Games and tagged Android games, Brothers in Arms 2, Dead Trigger, Frontline Commando 2, Gameloft, Shooting games by Juan Martínez (Google+). Bookmark the permalink.